for text, bricks, can etc. The most challenging and fun part for me once ‘playing’ with the film title ‘The Block Wars’. I decided to make it look stricking and as I’m a Sci-fi fan decided to go for that sort of styling. This was a good test as it was a case of looking into each of the blending options. Once the basic style was done, I created a second layer and reversed the styling so to give the shadow effect, the text still did not look ‘right’ so i decided to change the background to the one listed above, and then decided to do a couple of boxes to sort of edge the name. This looked a lot better, once i was happy with the style i then copied it using the ‘alt’ key and dragged it over the other titles. The ‘standard’ movie poster credits i just wanted them to stand out so used a outer glow effect and set it to a red – gave the best look as it was over the different coloured bricks at the bottom of the page. The bricks needed some darking as some of them where too bright, this was done by doing the effect ‘Inner Shadow’. In this options I increased the ‘distance’ and changed the opacity to give an overall darker look. Once this was done the Legoman looked wrong, so did the same effect until he blended into the image better. The movie classfication was taken from the offical BBFC site, and was again just cut out using the quick selection tool, and then used the refine edge option, to get a fuller image. I quite enjoyed doing the movie poster, and thought choosing my own idea for a movie poster would allow me to use more features of PS and allow me to show some of the skills I have learnt during the module. I felt if I just went and did a real movie and then just ‘cut/shut’ my image onto a ‘real’ poster would not have given a fair chance to display my PS knowledge. 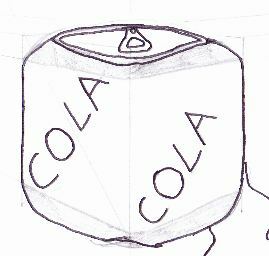 I decided to use an image in typical blue peter style ‘here’s one I did earlier’, this can of coke was from our class drawing lessons. 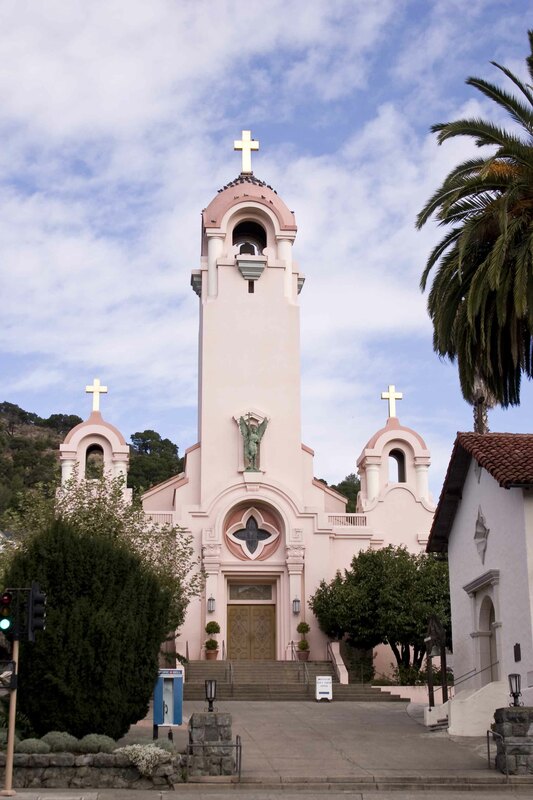 I imported it using adobe bridge (which is a great part of the PS software made this assignment very easy – as you can show a few images at a time). 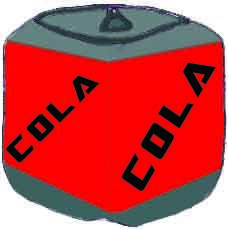 Once the image had been uploaded i had to cut it out, so used the quick selection tool to get the basic shape of the can. To apply the colour we used the polygonal lasso to make the selection, then used the paint bucket tool to fill the shape, did this 3 times for the for the 3 sections. I removed the original ‘hand written’ text and replaced it with the adobe text tool – used the magic wand tool to remove it. 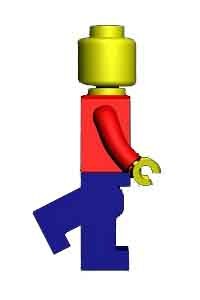 To start the ball rollling, I needed a lego man that looked like he was running…. this was not an easy find, so what I did in the end was to find a suitable image that i could use PS on. I had to cut the guy out to get him on a transparent background, this was done with the Quick Selection Tool, and then cut and pasted onto a new file. 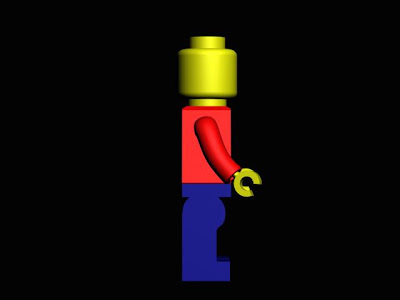 The next challenge was to move his leg, used the Quick Selection Tool again, once I had his leg I made a second layer and rotated the leg to make it look like he was running. Finl job was to zoom in and remove any black from the edge. As the image was not finished, I choose to flatten the image to make it easier to use. On the hand drawn aspect, I think i might use my ‘square cola can’ and stick some colour on it and see how that looks…. 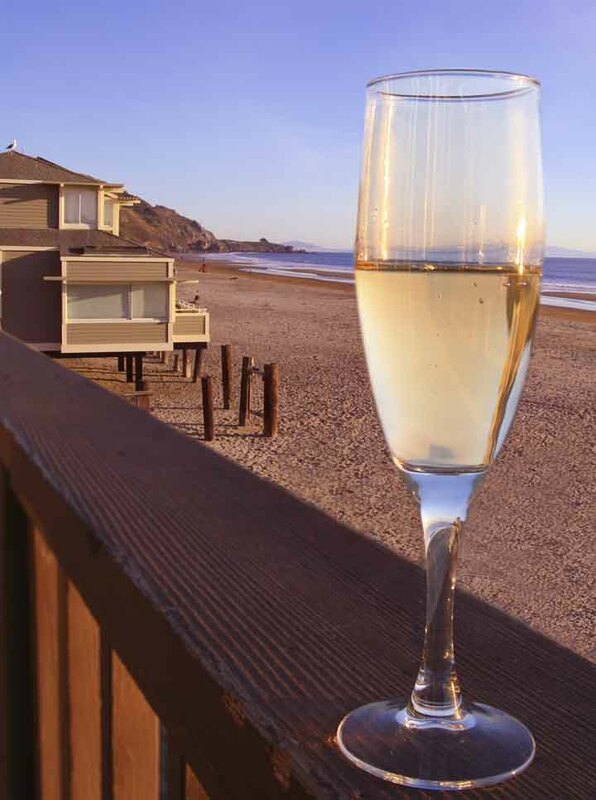 Chapter 7 – Olive Oil anyone? For this chapter we had to make a lable for a bottle of Olive Oil, to help us we had to use the ruler feature to help posttioning the text, I have used the ruler before but never got it to work right, but on this chapter it was a bigger problem. My problem was when ever I use the ruler it would stick numbers up across and down the page, fine, but the book would say postion text at 3.5″ in, but on my display this would stick the text no where near the right spot, so I just had to add each dimension to the edge of MY image and got it right. I found the ‘warping point tool’ very useful tbh, and it will help me with the poster as i have simular text that will need playing with. Overall a nice chapter, not too much new stuff but using old friends again, so was quite enjoyable. This chapter is the chapter I have been waiting for, how to make some badly taken photo look a thousand times better. In this chapter you used 5 different images with a different selection of tools. This made the task fly past, as it was like 5 mini challenges instead of one big problem like Chapter 5. 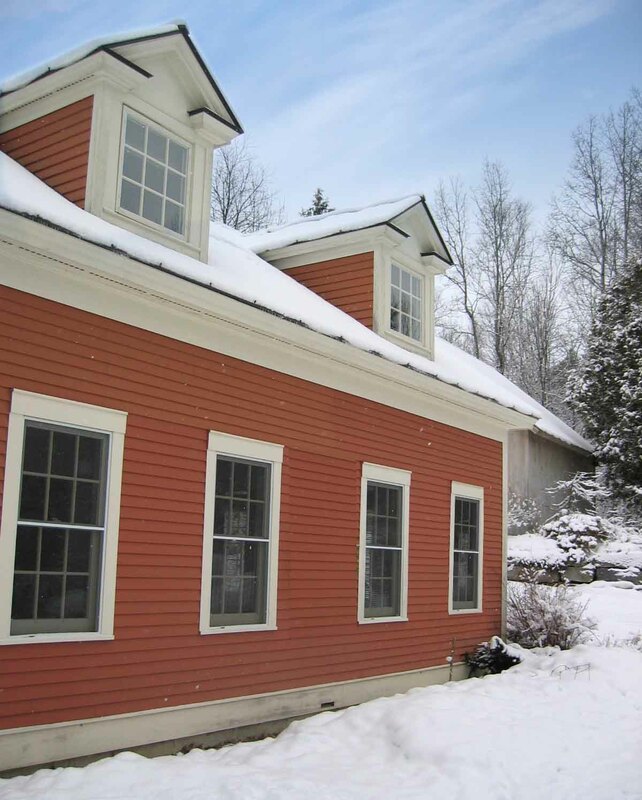 On this house we had to copy and move a window and remove the christmas weath, this photo caused me the most trouble, the vanishing point tool and grid….. omg how annoying was it not to get it to line up to get the grid. Move that point in a bit, move that point out until you got the grid… then only for the book to give you the wrong instructions??? It tells you to select the window, then press ALT and then Shift and move the window and the vanishing point grid will keep the image in scale… yer right, all that would happen was you moved the marquee down but no window….. So I pluggen my mouse in and after a few goes and a mistake I held the ALT and Shift down at the same time and hay presto one moving scaling window, how hard was that. Using the same tool you then selected a bit of the building moved it down over the wreath and then using the ‘transform tool’ you got some handles that allowed you to stretch the image – nice touch, again the book was wrong, but as I was still in a tizz about the window I tried it that way and it worked. 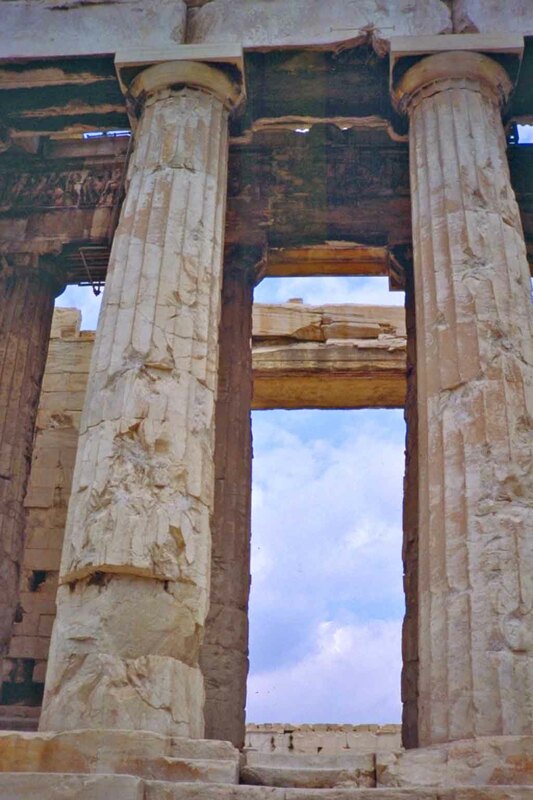 The old temple with nobbly knees 😉 The columns are slightly out of shape, the ‘lens correction’ tool is great, you just move the distortion slider and you can have some fun, but you have to make them look straight 😉 One thing thou, this tool has a lot options so is very difficult to use for the first timer, but playing with each option and you can get so fun results. This chapter I found very time consuming and very long winded. The whole idea of making a mask is a great idea and this chapter could have been handled by the writers in a much less over powering way, instead of the very fast tempo approach. The ability to be able to create a mask of image is a fantastic feature, as it allows you to save time by allowing you to come back to the selection atbig plus if you are making lots of changes. With this chapter making the mask was a quite simple selection, just used the quick mask tool, and then inverted the image then made it a layer. Once the mask was made you had to refine it, by removing any plants etc from the buddha, this was done using a combination of the quick selection tool and the lasso tool. This was the part that took an age to do. Once you got into it thou it was not too bad, esp when you found out you could add to the original mask as well as take away from it – so was able to get a near perfect buddha. The next stage was quite easy, moving the temple layer so to re-postion it in the image, adding a filter (water) to the image to give it a strange look, but once the paper had been added to the top and bottom of the image, recoloured to a lovely purple it started to blend in. Adding the text was a neat feature, just made the text box layer, and then placed it ontop of the original paper so allowing the ‘sand’ colour to come through – before i changed the colour. Then it was just a case of sticking my name on the bottom and it was done. 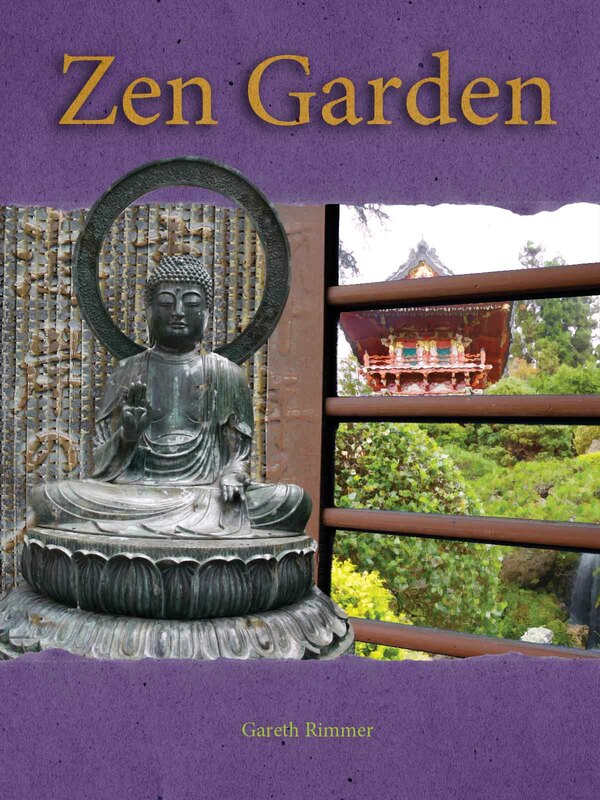 In the end I did find it a good chapter, just the buddha part took to long to do. After re-doing this chapter for a second time, I found it a lot easier to do, now I know some shortcuts, and found the use of masks very useful indeed – and the trick of how to do the text colour has also come in use. 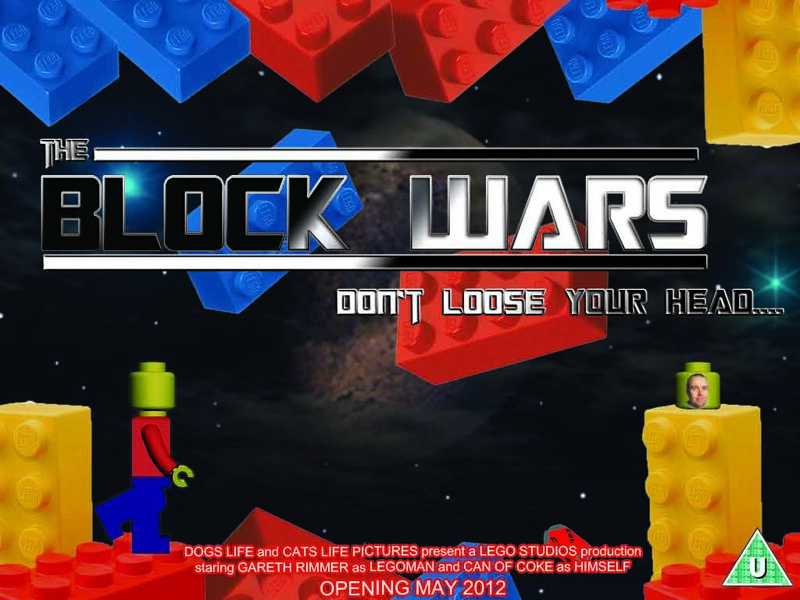 The ‘movie’ poster will be called ‘Block Wars’ and with the tag line ‘don’t loose your head’. 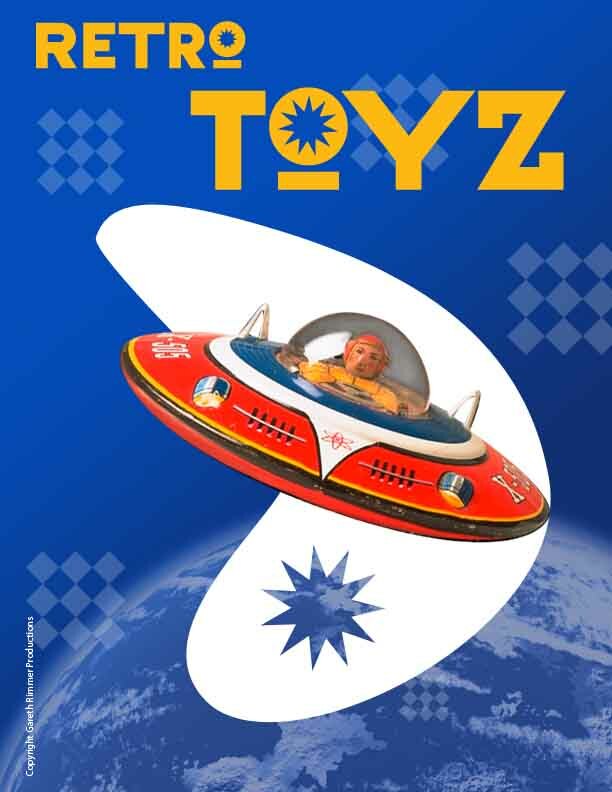 The idea is to have a lego man running across the poster with lego blocks falling down, then to meet the requirments of the module my face will be on a loose ‘lego head’. Idea will also have a horizon line allowing the main figure to appear in the foreground with blocks falling around this figure. The credits for the movie will be shown at the bottom of the poster, will upload some sketches showing this idea before starting the ‘adobe’ part.